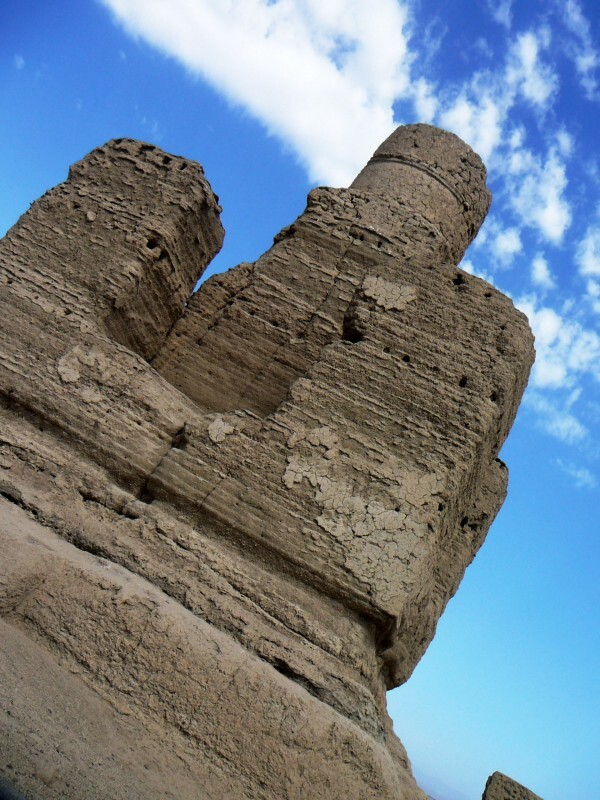 For nearly thirteen centuries the ancient city of Jiaohe (a.k.a. “Yarkhoto”) once sat perched atop a narrow plateau not far from the Silk Road city of Turpan. 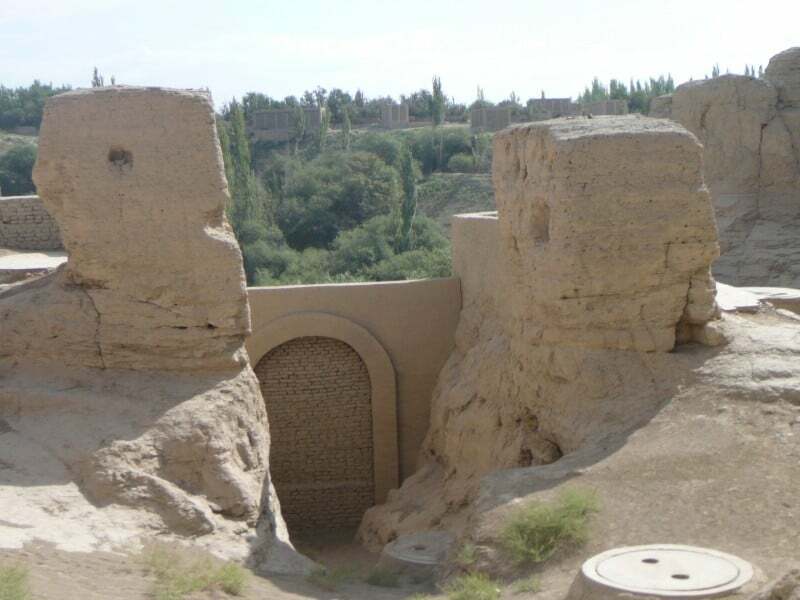 It is one of Xinjiang’s best historical sites and one of the most rewarding to visit. 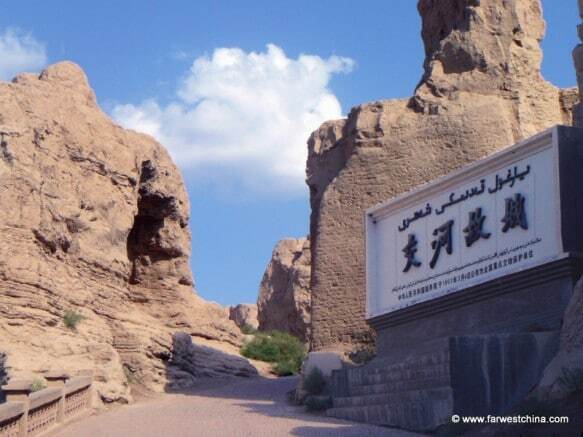 Any trip to Turpan is not complete without a visit to Turpan’s ancient Jiaohe City – 交河故城. Established early in the Han Dynasty as a garrison town, Jiaohe continued to flourish under both Chinese and Uyghur rule until it was finally abandoned at the end of the 14th century. 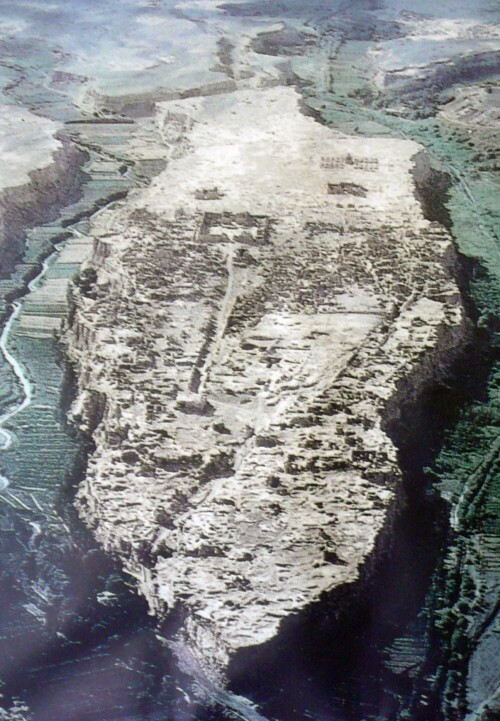 The earliest known inhabitants were a group of people called the “Jushi” (车师) who made the city their capital until it became a part of the Gaochang kingdom in 450 A.D.
At this point the capital was moved from Jiaohe to what is now the ancient city of Gaochang. 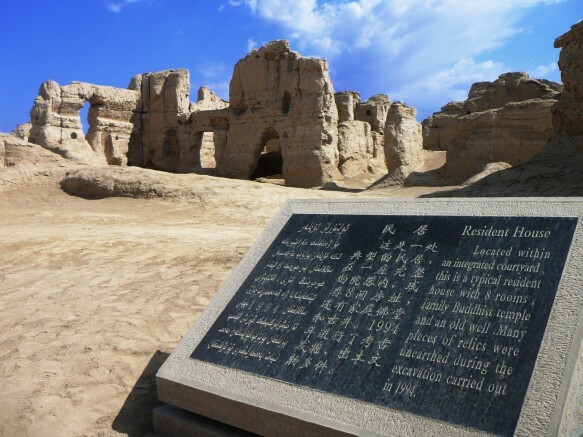 Almost 200 years later in 640 A.D. the Tang dynasty set up their governmental offices at Jiaohe, offices which are still visible today. 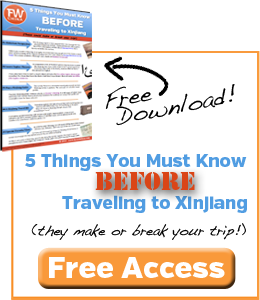 Tour buses and taxis will drop you off at the tourist center to the south of Jiaohe. After paying your entrance fee, you’re free to walk the miles of paths that twist through the city. A wide, central street runs north towards the Great Monastery and divides the city into an eastern and western half. Running along this road you’ll find all the workshops, while on the far eastern and western sides are all the residential districts. 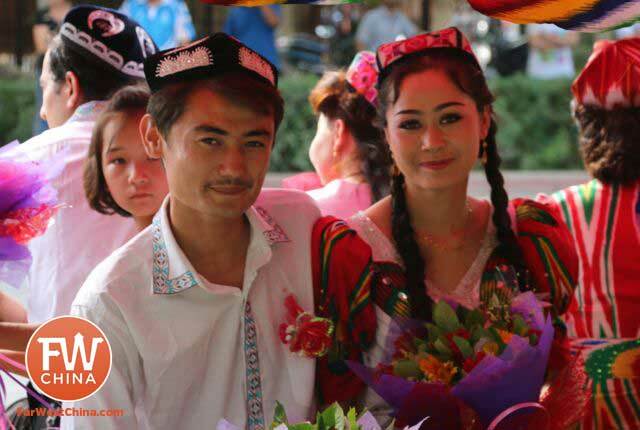 The administrative and governmental offices – also very interesting sites to visit – are located in the center part of the city a short distance form the many monasteries and Buddhist stupas that occupy the northern half of the city. Take along plenty of water and sunblock, especially in the summer months. It gets very hot! better lighting for your pictures! Don’t stray off the path. CCTV cameras are now strategically places to ensure that you don’t disturb this historical relic. Go the distance. You’ll miss out if you don’t walk all the way to Stupa Grove at the far north end. It’s probably the most well-preserved landmark in the city. 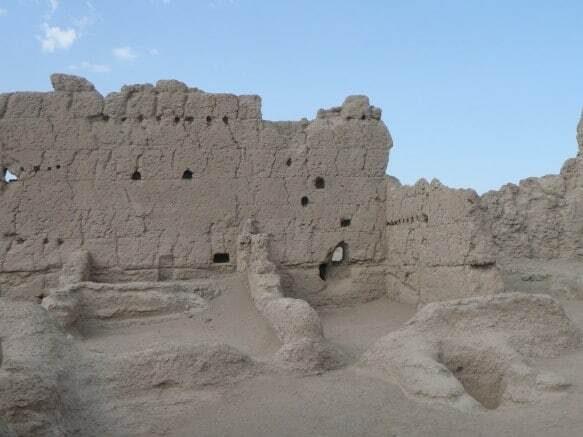 Jiaohe ancient city is located a mere 10km to the west of Turpan. 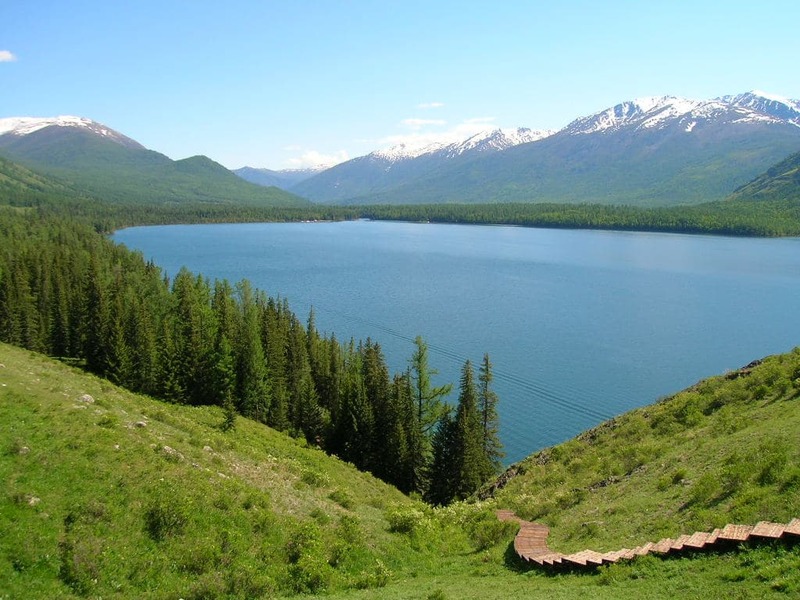 For this reason it is possible to travel here by bicycle (ask your hotel for clear directions), by taxi (approx. 10 RMB) or by public bus (1 RMB). It will also be a part of almost any tour you take with a guide in Turpan. 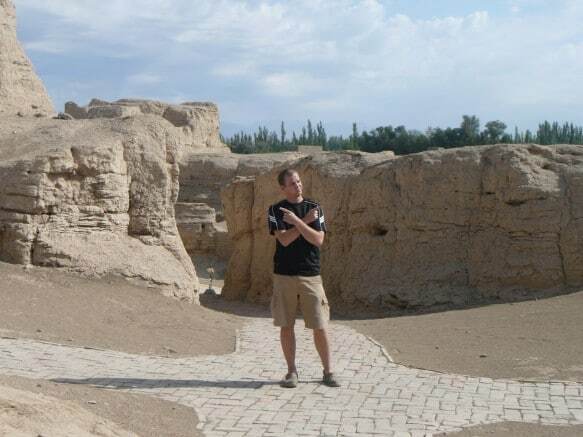 The Stupa Grove in the northernmost part of the city. Paths crisscross the entire city. Don’t be afraid by the crowd at the southern gate. Most (Chinese) tourists stay on the main street and won’t go beyond the “best picture place”, which is less than halfway to the stupa. So this means that the side streets and the whole northern part of the site is almost empty, and much more enjoyable. Great advice, Remi! And so true. Once you get beyond the government offices with the platform for pictures, the crowds definitely thin out. This place is absolutely incredible. Even more so, considering that if you get off the one tourist group route up to ‘the photograph place’ then you pretty much get it to yourself.